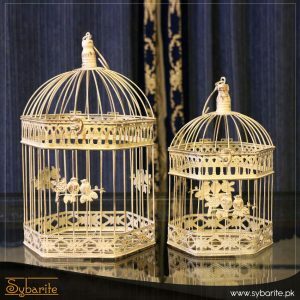 Bring breezy elegance and classic charm to any ensemble with this eye-catching birdcage set, featuring openwork iron designs and a distressed ivory finish. 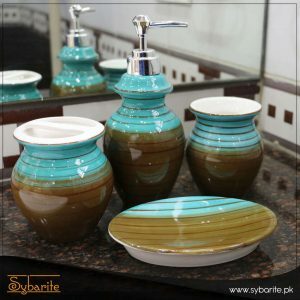 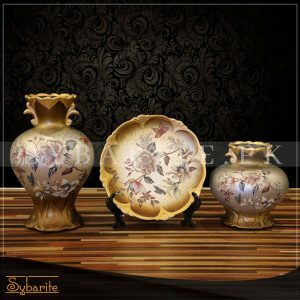 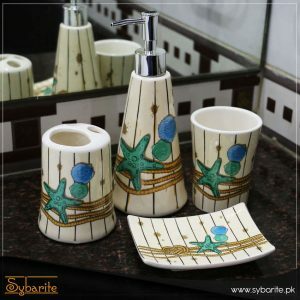 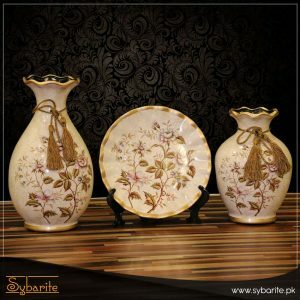 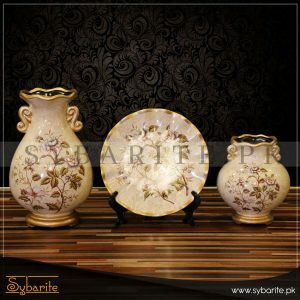 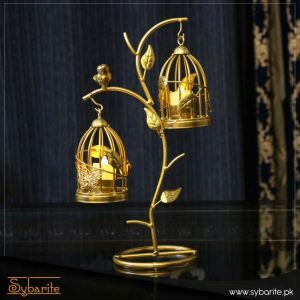 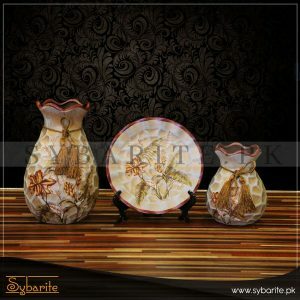 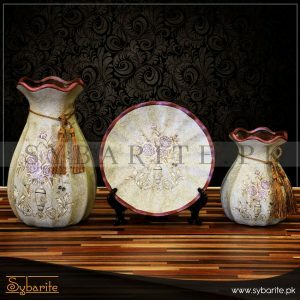 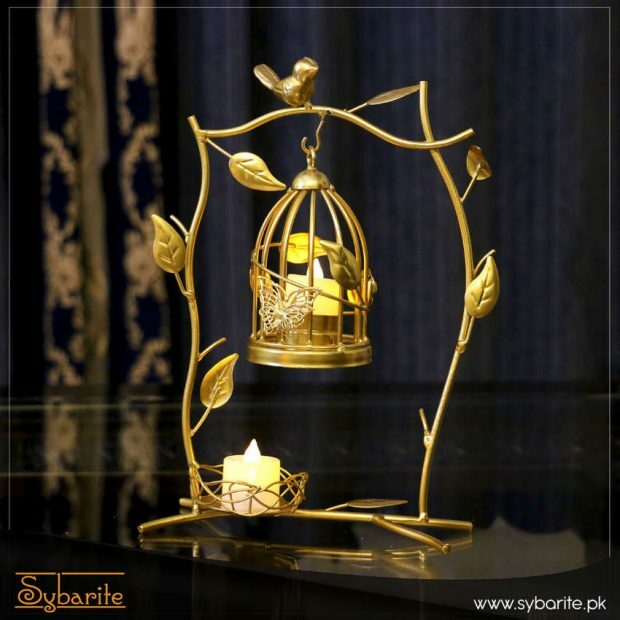 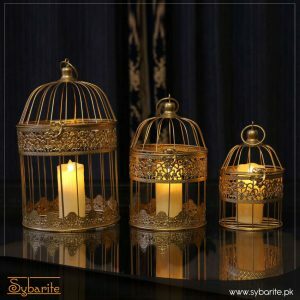 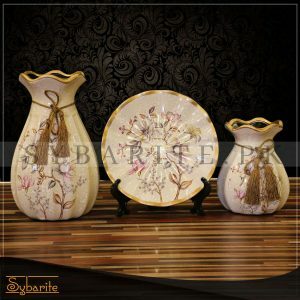 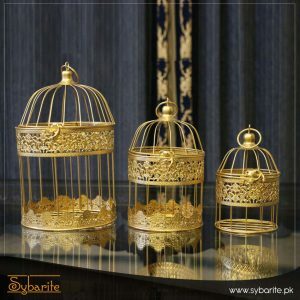 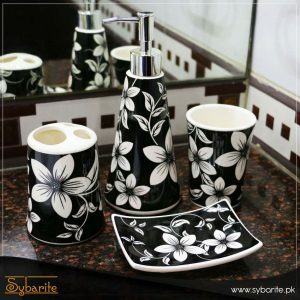 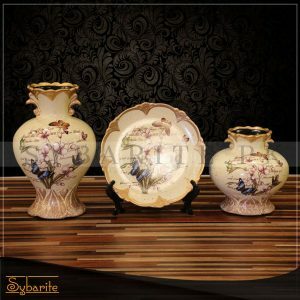 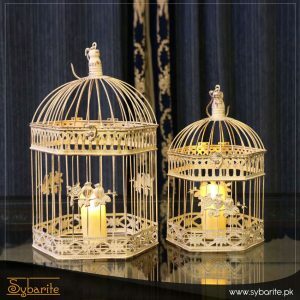 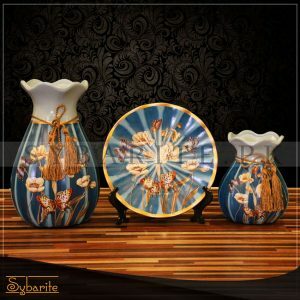 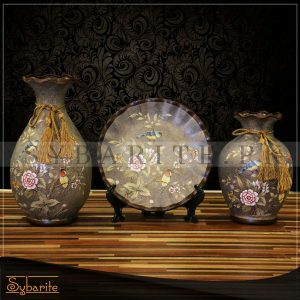 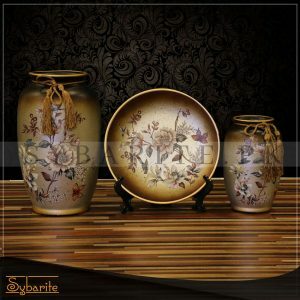 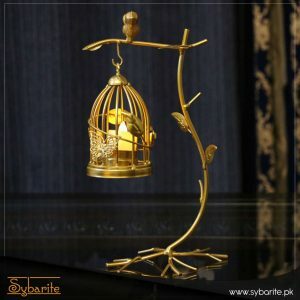 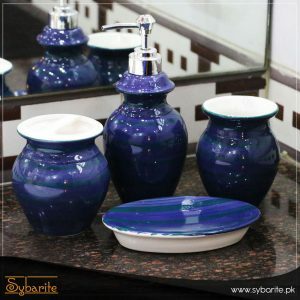 Now available to increase the elegance of your decor.Beautifully crafted to make it look alive. 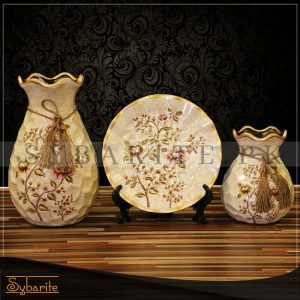 You can use these for your home , your work place or even at your gracious events.